Three of CouchDb's creators show you how to use this document-oriented database as a standalone application framework or with high-volume, distributed applications. Anderson, Lehnard, and Slater wrote:Three of CouchDb's creators show you how to use this document-oriented database as a standalone application framework or with high-volume, distributed applications. With its simple model for storing, processing, and accessing data, CouchDb is ideal for web applications that handle huge amounts of loosely structured data. That alone would stretch the limits of a relational database, yet CouchDb offers an open source solution that's reliable, scales easily, and responds quickly. CouchDb works with self-contained data that has loose or ad-hoc connections. It's a model that fits many real-world items, such as contacts, invoices, and receipts, but you'll discover that this database can easily handle data of any kind. 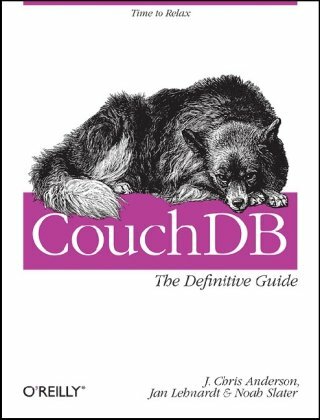 With this book, you'll learn how to work with CouchDb through its Restful web interface, and become familiar with key features such as simple document Crud (create, read, update, delete), advanced MapReduce, deployment tuning, and more. J. Chris Anderson is co-founder of Grabb.it, a Portland-based web startup which provides Web scale analytics for the music industry. He specialises in web search and large scale CouchDB deployment, both for Grabb.it and as an independent consultant. 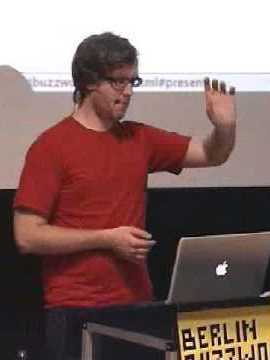 Jan Lehnardt is also an Apache CouchDB committer and co-founder of Relaxed Technologies. Jan hacks on all parts of the web technology stack and focuses on making developers' lives easier. 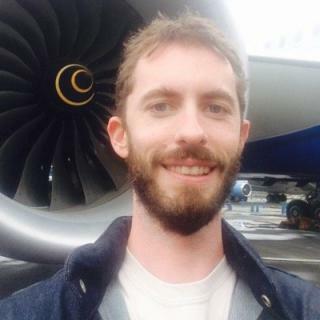 Noah Slater is an Apache CouchDB committer and release manager. 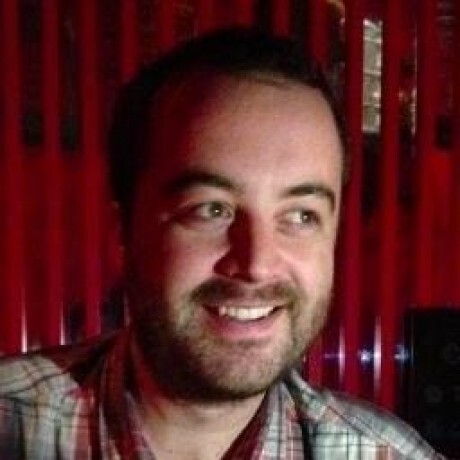 He works with the community to get CouchDB running in as many places as possible.